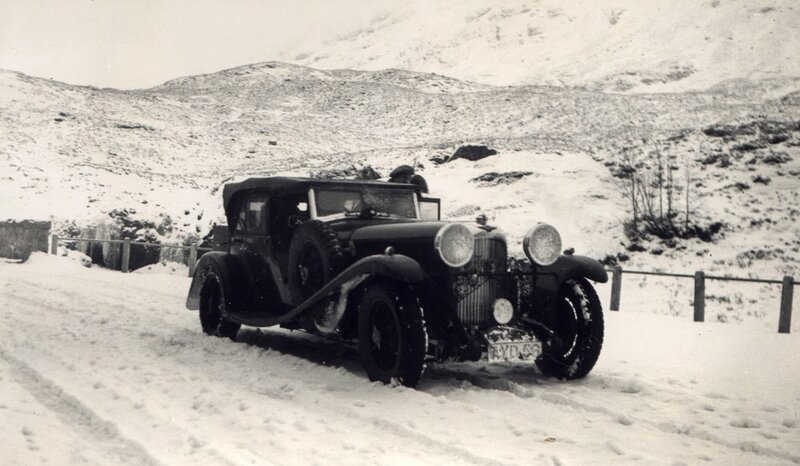 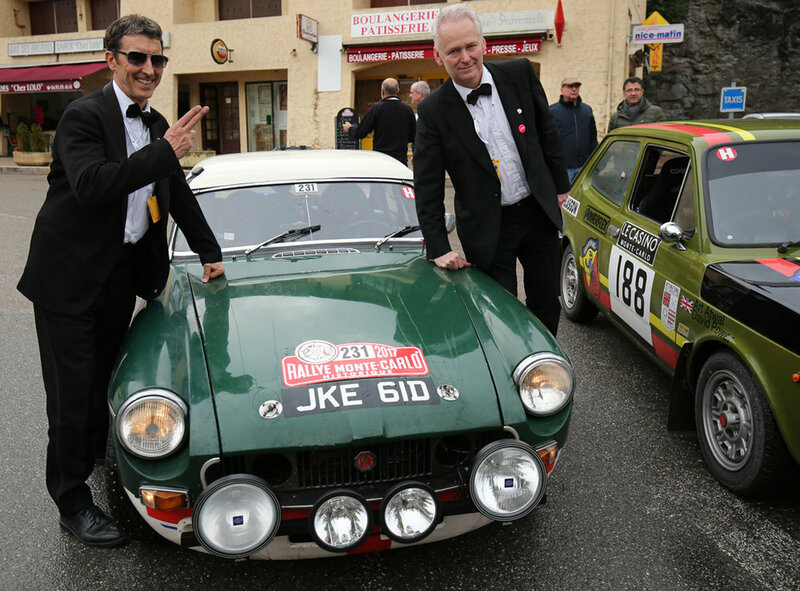 The Monte Start Committee Scotland welcomes you to our website which is dedicated to all things to do with the Monte in Scotland. 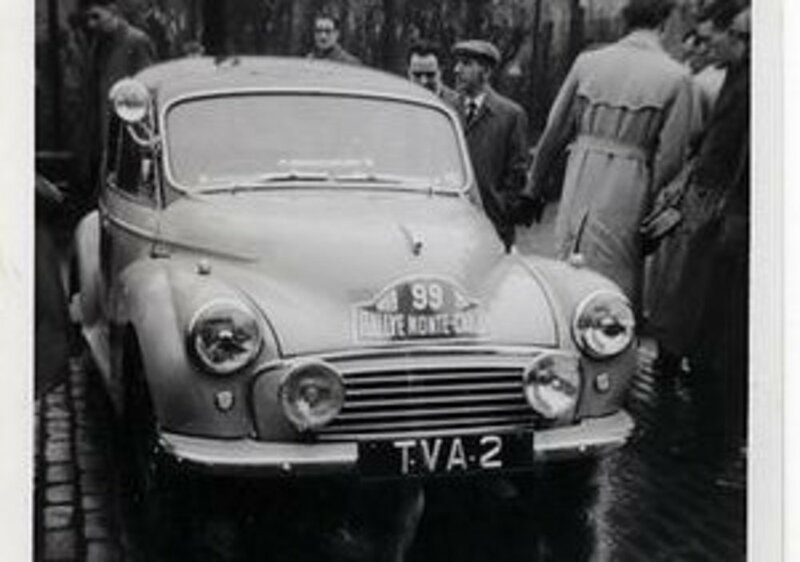 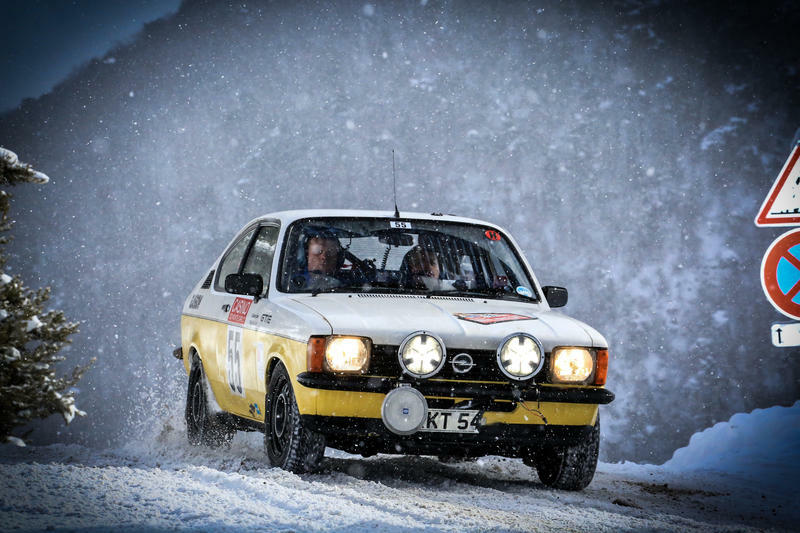 This website will provide a one-stop shop where you will find everything you need to know about the Rallye Monte Carlo Historique, the Rallye Monte Carlo Classique and the Monte Heritage Runs. 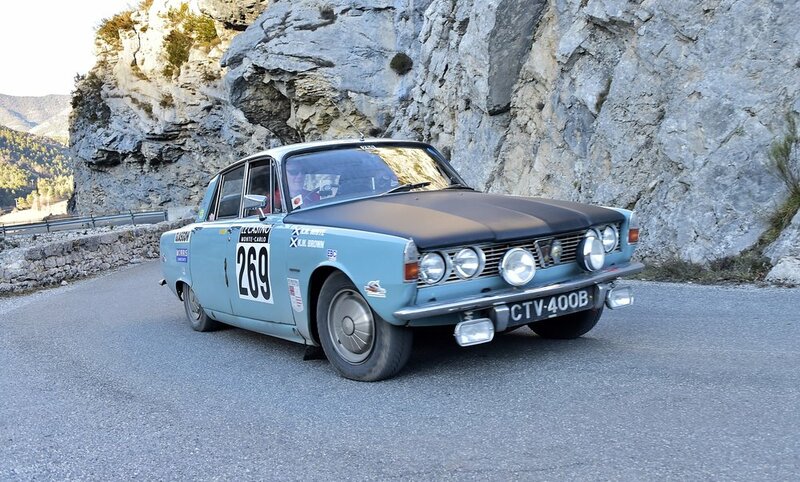 2019 sees the 22nd edition of the Historique event and the 4th edition of the Classique event. 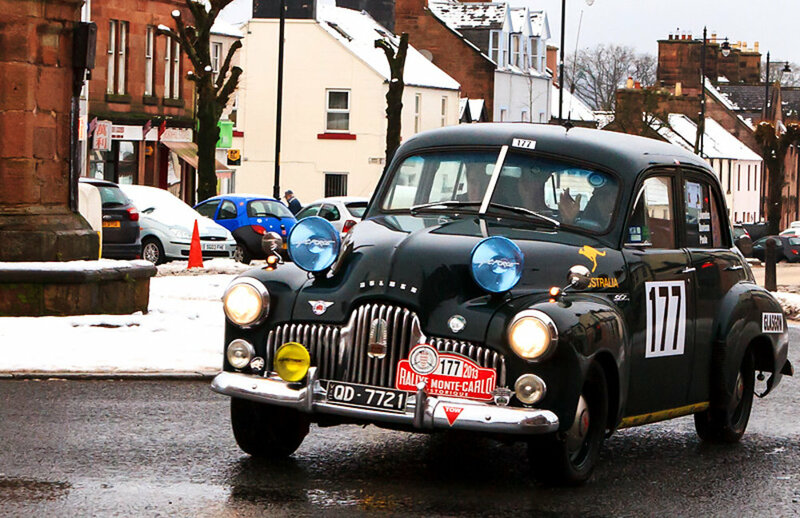 Both events which are staged by the Automobile Club de Monaco (ACM) and take place entirely on open public roads, will have their UK start from Clydebank on Wednesday 30 January. 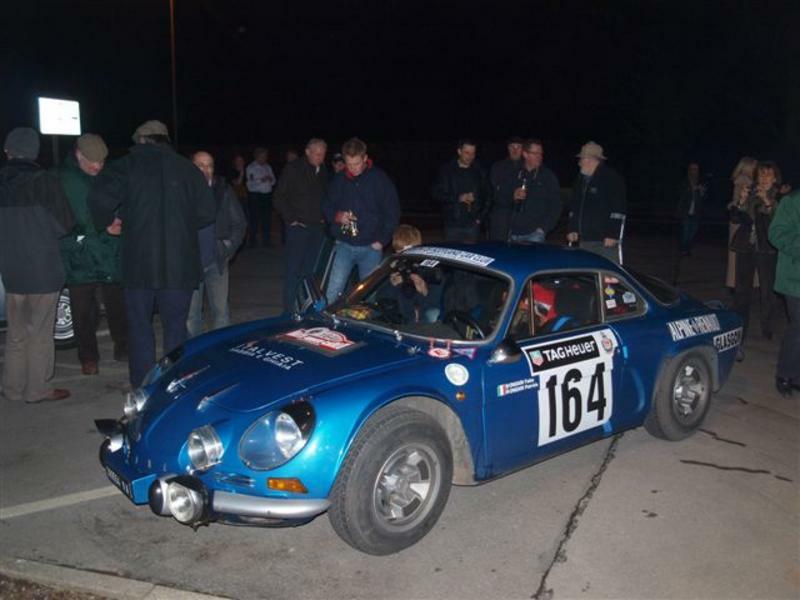 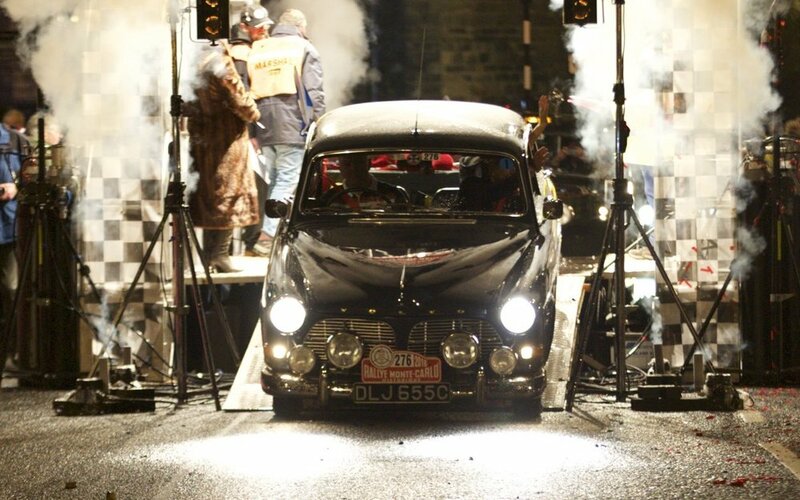 The Historique event is run over eight days finishing in Monte Carlo in the early hours of February 6, with the cars and crews having undertaken some fifteen regularity (average speed) test stages in the mountains of southern France. 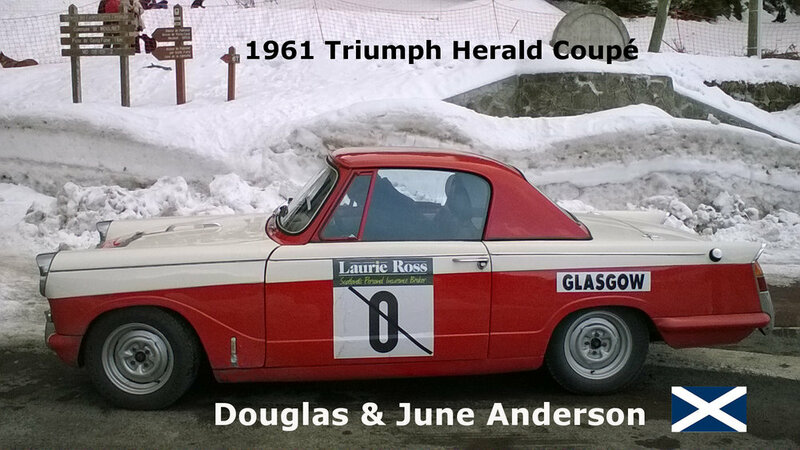 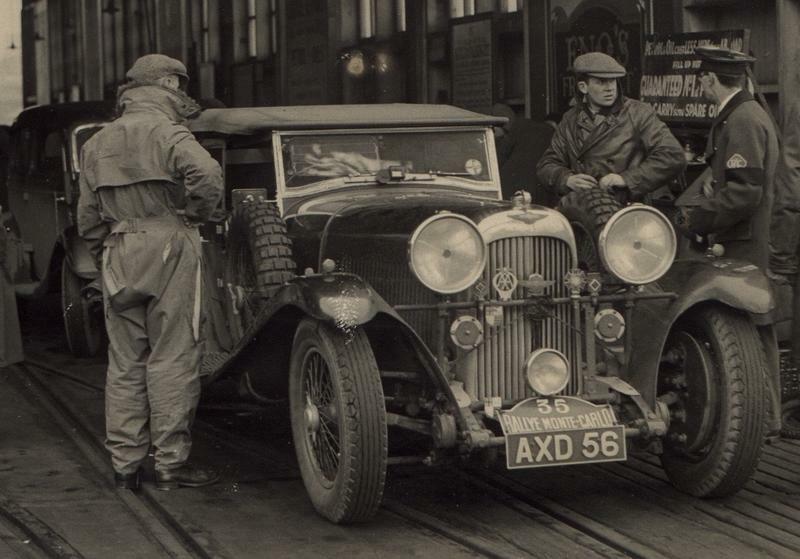 While the Classique event which is restricted to cars from 1911 to1965. 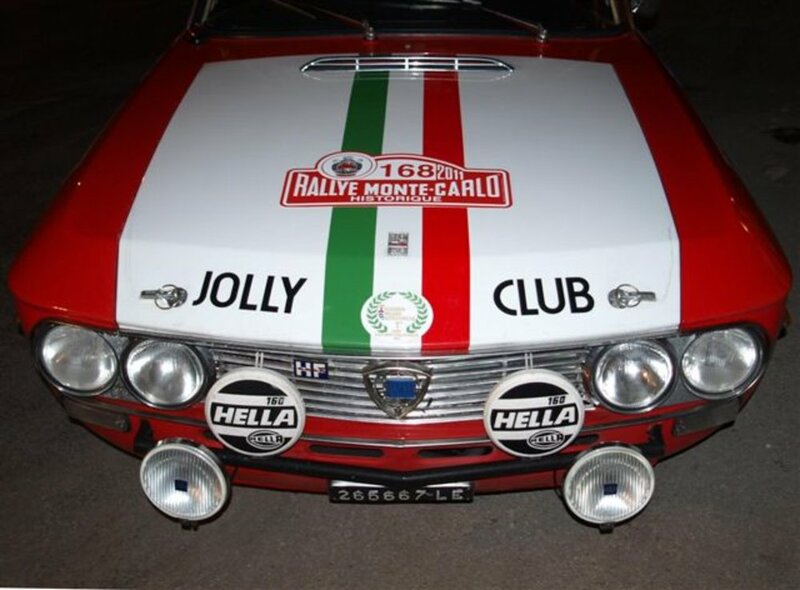 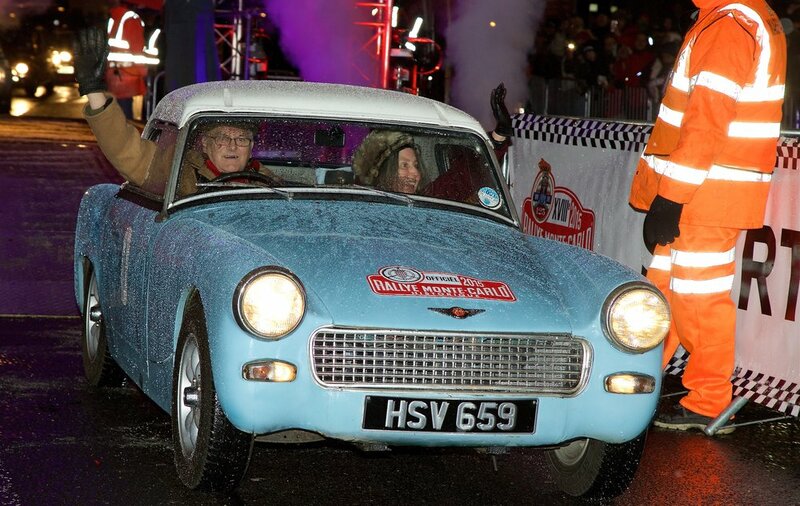 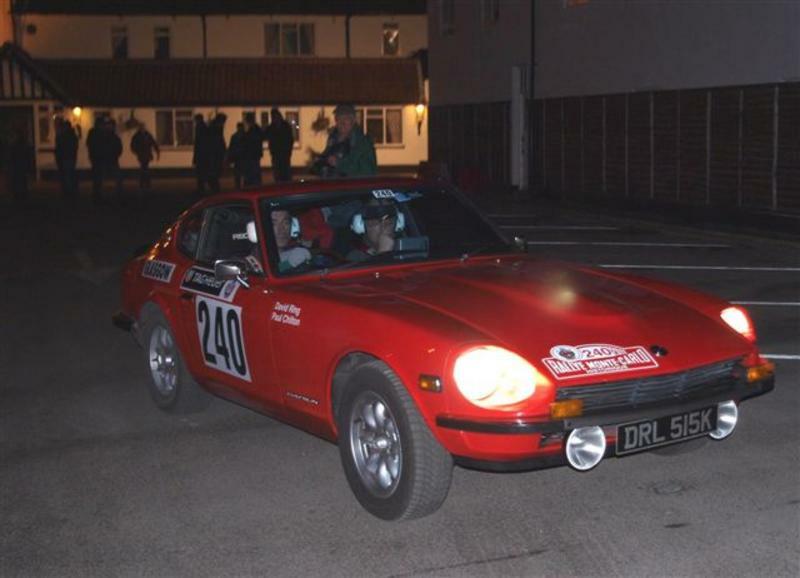 It follows the same route to Monte Carlo as the Historique, visits the same time controls but does not include any timed stages, the goal being to finish in Monte Carlo on 2 February. 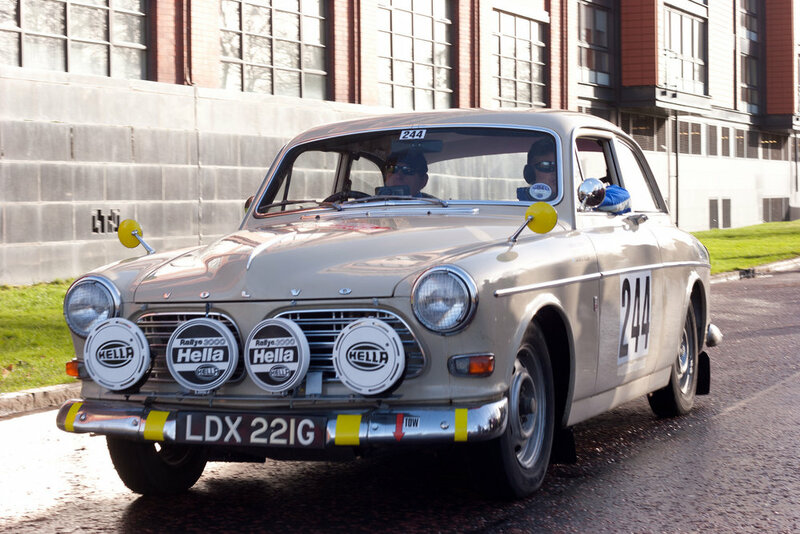 Over the next weeks and months we will keep the website updated with all the latest information, so make sure you save it in your favourites and check it regularly.